U2 are set to be greeted by a giant bundle of fake cash when they take to the stage to headline Glastonbury later this month. Tax protestors from Art Uncut are planning to use Bono and co’s Worthy Farm appearance on June 24 to campaign about the band’s “convoluted” tax affairs, reports The Guardian. U2 were criticised in 2006 when they moved part of their business affairs from Ireland to the Netherlands, a move which was believed to be in response to a cap on lucrative tax breaks for artists in the republic. 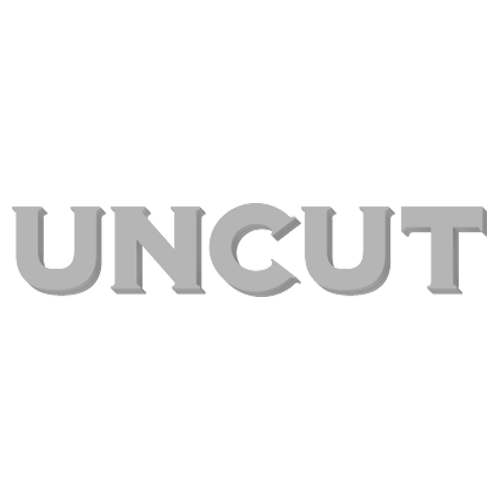 Although the Art Uncut campaigners – who have strong links with UK Uncut – aren’t planning to disrupt the set, they want to make their protest highly visible. This will apparently include floating an over-sized bundle of cash from one area of the crowd under an Irish tricolour, to another section of the audience under a Dutch flag. “Bono claims to care about the developing world, but U2 greedily indulges in the very kind of tax avoidance which is crippling the poor nations of this world,” an Art Uncut spokesman said. Glastonbury organisers declined to comment to the newspaper, while U2‘s management were unavailable for comment.